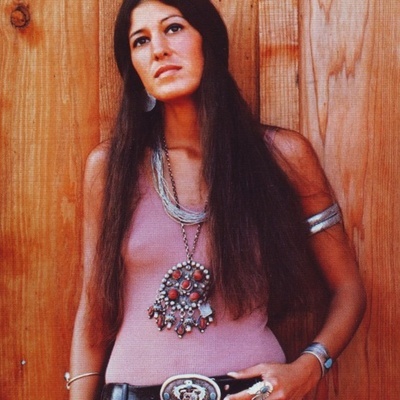 Rita Coolidge (born May 1, 1945, in Lafayette, Tennessee) is an American Singer. Coolidge's early career was as a backing vocalist, for artists such as Joe Cocker, Eric Clapton, and Leon Russell. Her performance of "Superstar" on the Cocker/Russell Mad Dogs and Englishmen album helped gain her attention. She became known as "The Delta Lady" and inspired Leon Russell to write a song of the same name for her. It was during this time that she met Kris Kristofferson; the two married in 1973.